Don’t pay $659 Now only $528! 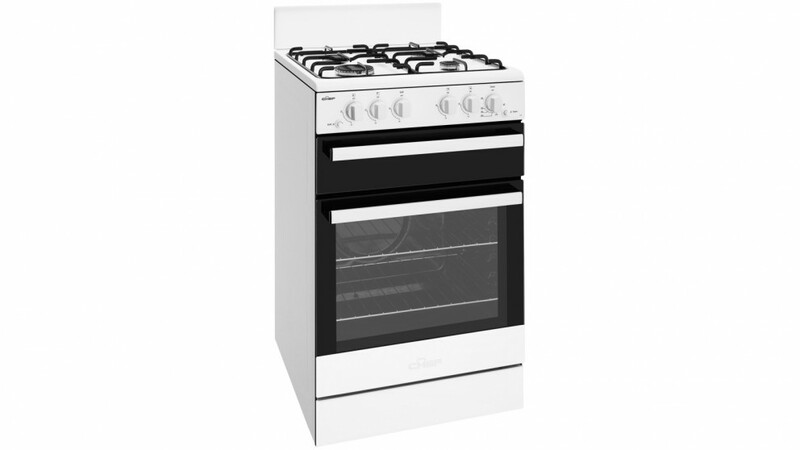 This Chef CFG503WBLP Gas Upright Stove is a factory second appliance. 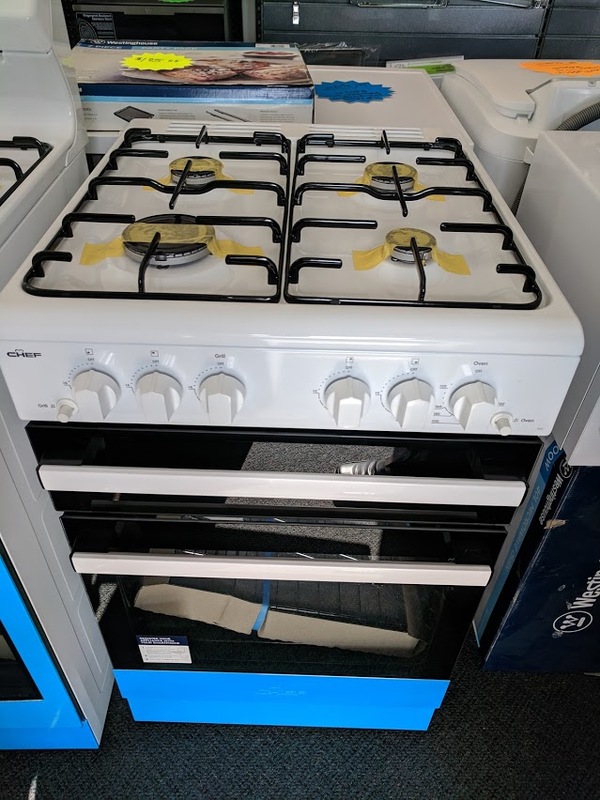 These stoves sell in discount retailers for $659, but even though this one has no visible marks of any kind, we can offer it for the best price on the Gold Coast – Only $528. 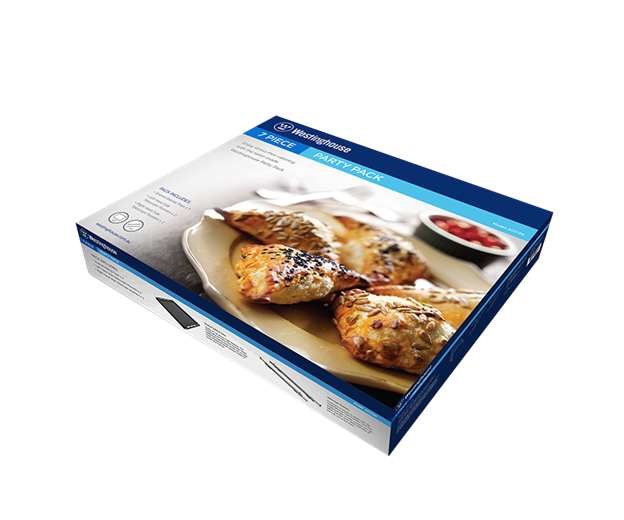 It comes with a 12m factory warranty, from Electrolux. This is A-Grade brand new appliance stock. 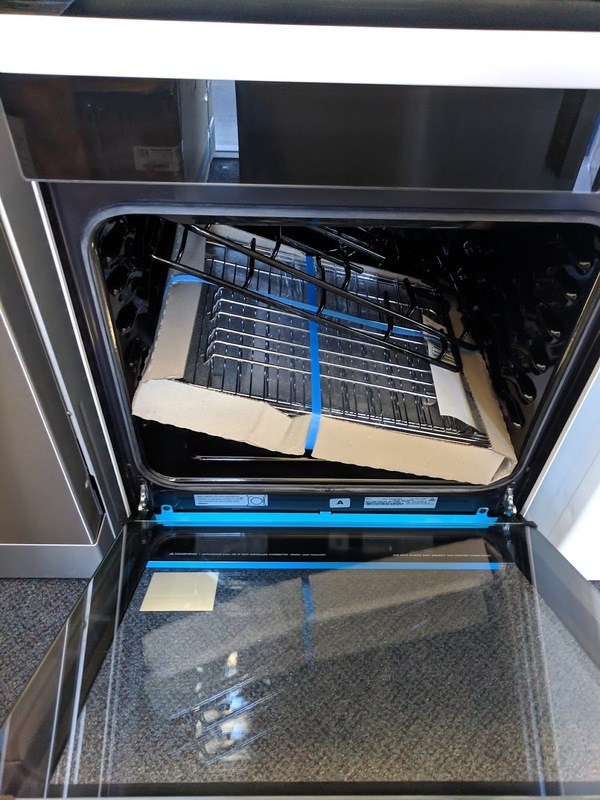 The stove is complete, undamaged and unused, and all the shelves are still packed inside, and the blue is the original protective plastic coasting. The huge Discount is simply because it’s unboxed. We are located at 2/23 central Drive Burleigh Heads, Parallel to Bermuda Street. 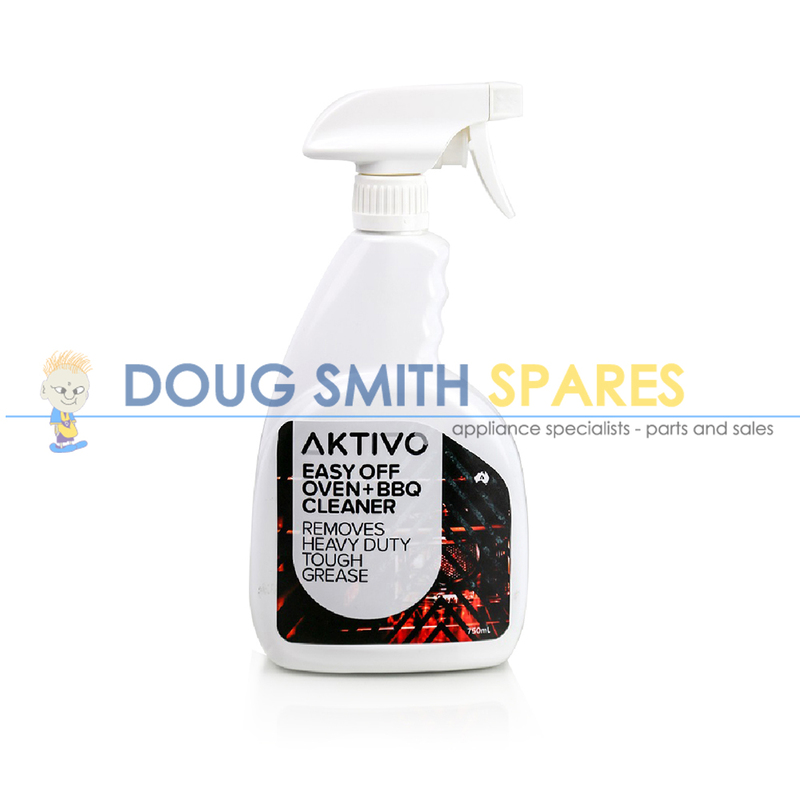 Come in and see for yourself or call us on 07 5522 0733, or drop us an email.